DC and Doc talk about RAW, SummerSlam, Lesnar, NXT, and Ciampa. 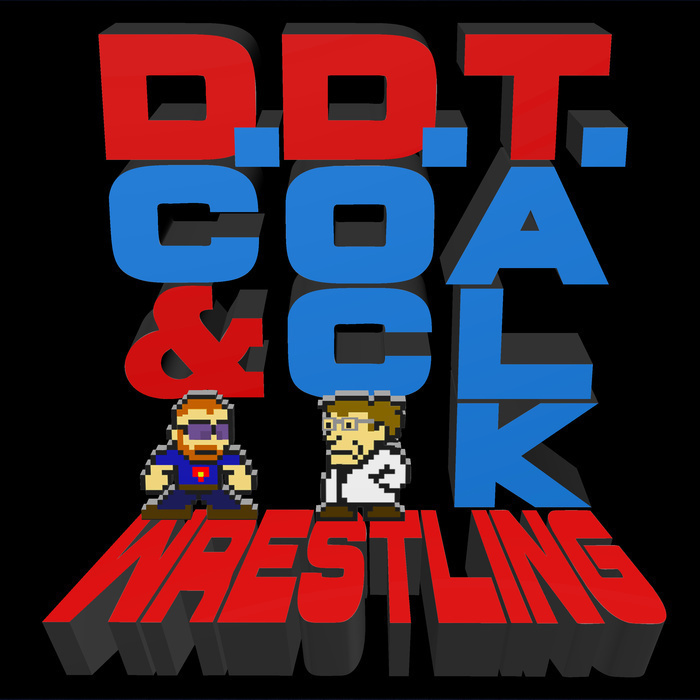 They also talk about the DDT Draft and possibilities for the DDT All-Time Draft. All of this and, of course, the Pants Party returns via your emails.